The creator of the best-rated shooter in the history of video games - Irrational Games - is shutting down and will be reformed into another much smaller studio. Yesterday, this unpleasant information was published on the company's official site in the special letter from Ken Levine - its founder and CEO. 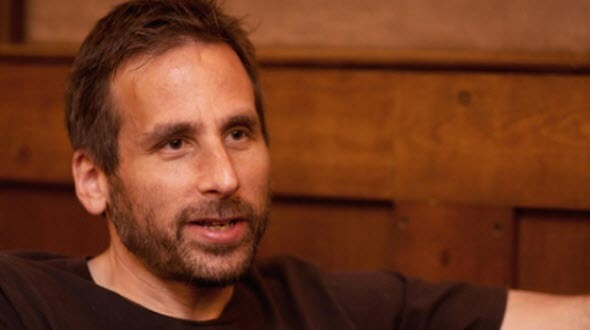 In his message, Ken Levine informed the fans that Irrational Games, as we know it, won't exist anymore, recall the main achievements of the company and shared his plans for the future. Irrational Games has a long history - the company was founded 17 years ago and developed the cult game series - Bioshock. The main sign of these shooters is a brilliant plot, which amazed the fans and even inspired lots of other game developers. The new games of Ken Levine and his team will also feature the interesting and intriguing story, but they will be replayable. The developer said that firstly he wanted to found another small start-up for his new projects, but Take-Two company decided to support this idea. That's why Ken Levine and 15 former employees of Irrational Games company will create the new studio as a part of Take-Two. And of course, it means that Bioshock series won't get new instalments developed by Ken Levine. However, another studio may create the continuation, but it seems almost impossible to surpass Irrational Games.